The FOURTH DAY of Parliament session today saw the Opposition Leader Don Pomb Polye took the Prime Minister Peter O’Neill to task over the ‘fishy’ election preparations undertaken by the Electoral Commissioner Patilias Gamato. Some announcements made by the Electoral Commissioner as to the changes of the 2017 General Election dates are devoid of legal basis especially the change of Issue of Writs from April 20 to May 20. 1. Mr Speaker, can the Prime Minister tell the people of Papua New Guinea and this Honourable House, who is the agent in PNG of the Indonesian company Pura Group, which is responsible for printing the electoral papers for transparency sake, please? 2. Mr Speaker, can the Prime Minister confirm or deny whether Treid Print was awarded the contract to print ballot papers, which then subcontracted it to Pura group in Indonesia, please? 3. Mr Speaker, can the Prime Minister also deny or confirm whether the bidding of the contract for the ballot papers for 2017 Elections was a closed-door deal or a secretive tender process rather than an open bidding as always, please? 4. Mr Speaker, can the Prime Minister confirm or deny whether Treid Print is the same company, which was awarded the contract to supply educational kit products to schools across the country but failed miserably, please? The Prime Minister would kindly inform this house and the people of PNG on who owns Treid Print? 5. Mr Speaker, the costing excuse to print ballot papers outside of PNG given by the Electoral Commissioner has been clearly rebutted by the government printers, the former and the current one. Can the Prime Minister give us some clarification as to this discrepancy in the costing by the two very important institutions, please? The Electoral Commission gave an excuse that he already outsourced it to an overseas company because it was expensive onshore whilst the Government Printing Company maintains that it is very cheap, competent and it has a capacity to print our ballot papers like they have always done over the last 40 years. Can we get some clarifications, please? 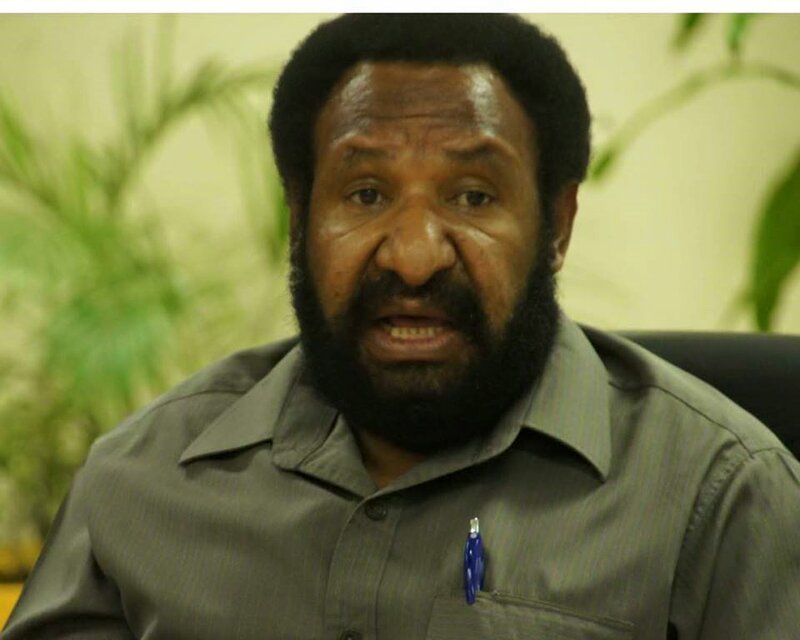 I also ask the Prime Minister that the justification or the explanations which the commissioner gave implies that the PNG printers are incompetent, they do not have the business expertise, they cannot do it properly, too expensive and therefore, he resorted to overseas printing companies. That means that the government’s SME policy is almost useless because the Electoral Commissioner has lost confidence in PNG businesses. In this country the Prime Minister has spent so much money on uneconomic projects like the flyovers and other infrastructures here in Port Moresby. Almost all these contracts were given to foreign investors. Giving only a K12 million cost of printing to PNG printing companies was a big problem to the government. Therefore, the Electoral Commission has deprived of our SMEs from that job. 6. Can the Prime Minister confirm that the erratic behaviour of the Electoral Commissioner is a sign of weakness? Can this be influenced by an outside influence or rogue elements in the electoral process? What will Prime Minister do to strengthen the Electoral Commission so that free and fair democratic election is realised in 2017? 7. Mr Speaker, finally, Prime Minister, this might make you angry. Can you confirm that your government is influencing the Electoral Commission to act in this erratic behaviour? Can you confirm that you are doing that to this constitutional office?